Maintain a youthful complexion by soothing, toning, and healing the epidermis. 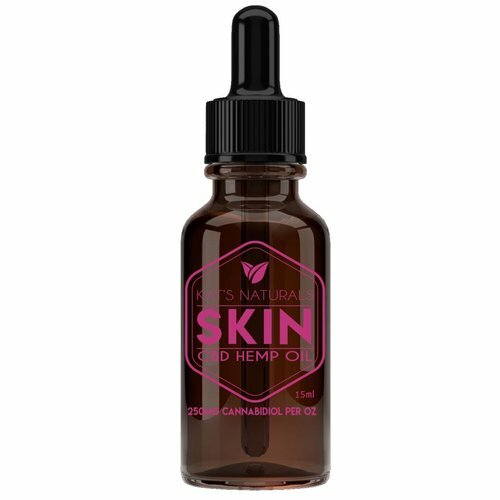 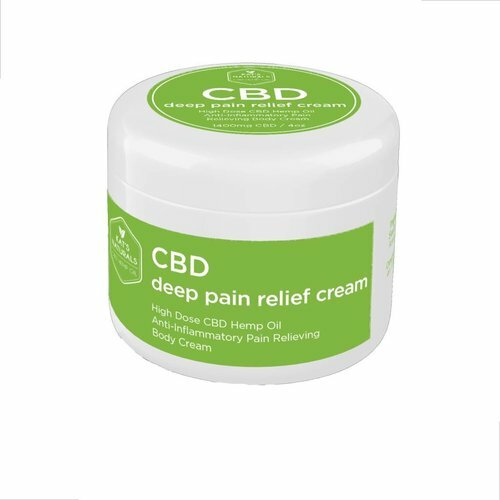 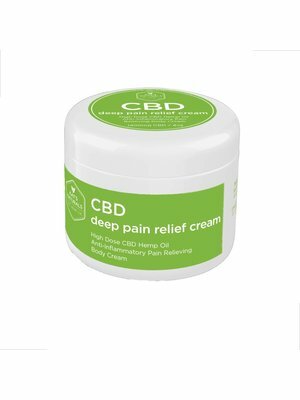 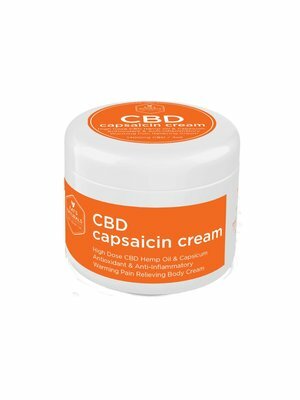 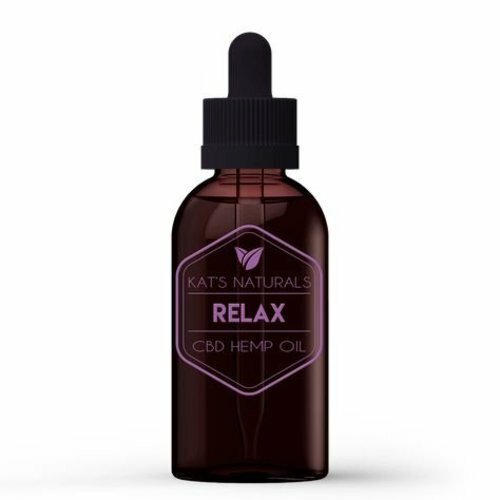 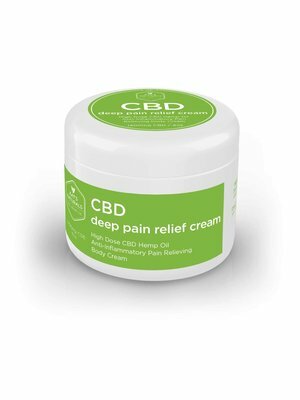 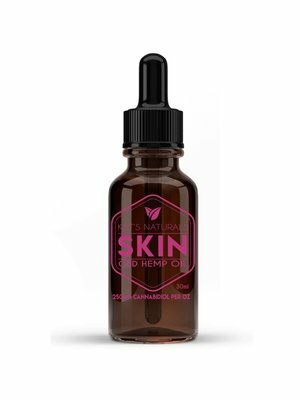 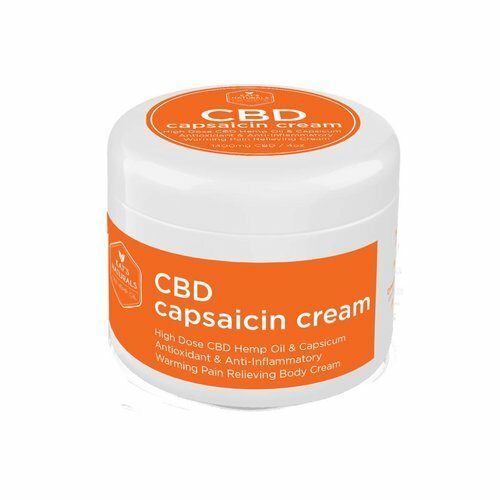 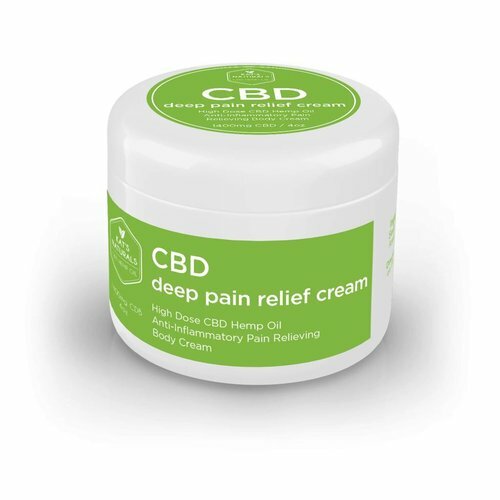 Topical applications of CBD bind to the skin’s immune cells to assist in treating a variety of irregular reactions such as rashes, acne and eczema. 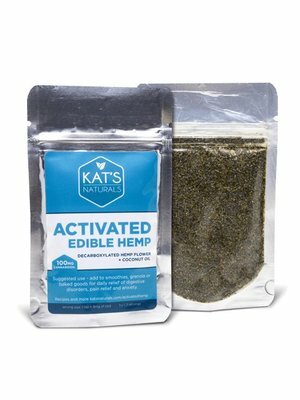 Boosts your furry friend’s health and provides relief from anxiety, pain, inflammation, urinary incontinence, seizures and more. 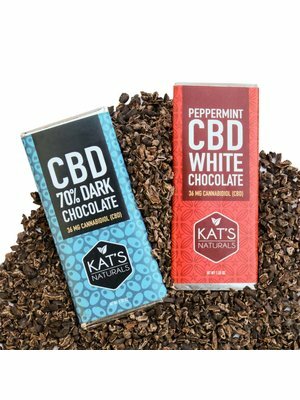 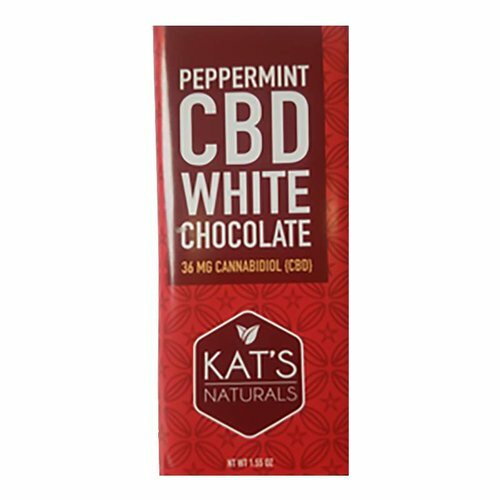 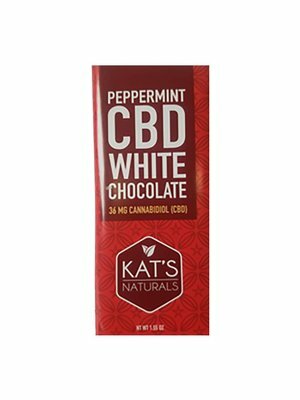 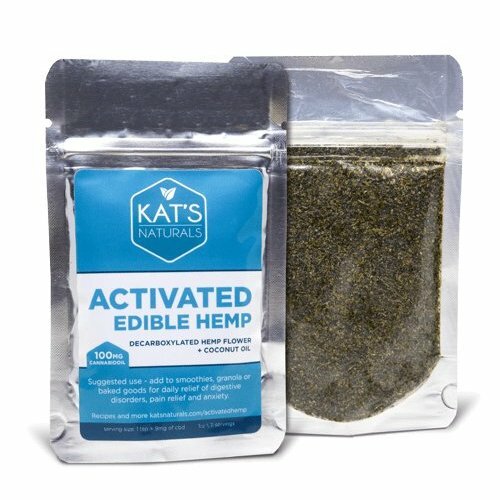 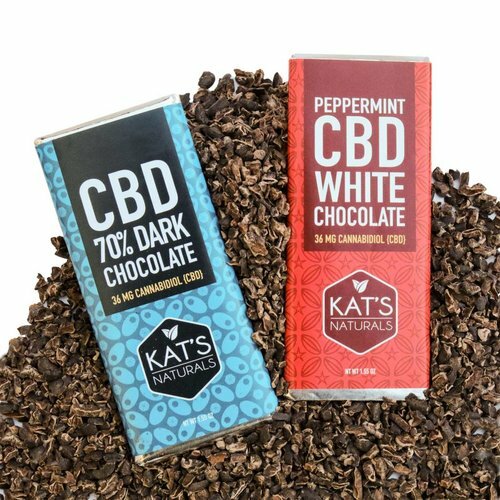 Kat’s Natural’s PET CARE pure organic CBD isolate can be easily administered through your pet’s ear canal.